Our Kids Martial Arts program at Alliance Culver City combines all the skills your child needs to succeed, including vital mental, physical, and social tools that will serve them for years to come. 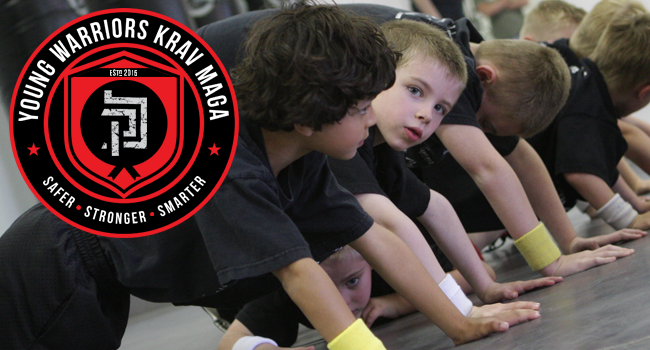 Through the Young Warriors Krav Maga classes, we are proud to offer kids of all ages an opportunity to having fun staying active while also learning how to communicate with others and resolves all types of conflicts. 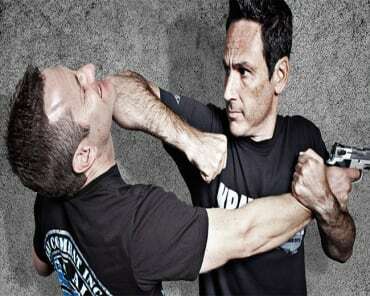 We are proud to offer two Young Warriors Krav Maga classes in our Kids Martial Arts program, offering students of all ages the chance to train with their peers and develop long-lasting relationships. No matter your child's age or experience level, they can enjoy real fitness training, positive role models and education, and powerful bully prevention skills in our Kids Martial Arts Classes. 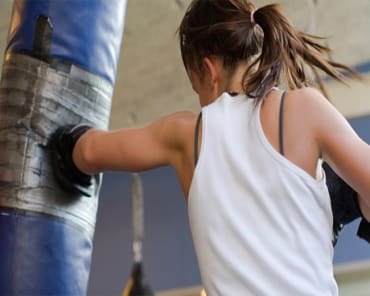 It's not all about learning self-defense skills and building strength and coordination in our Kids Martial Arts Classes. We also emphasize valuable life skills that will prepare your child for anything life throws their way. Each class includes a "mat chat" session where we discuss the importance of these life skills and explain to students how they merge with self-defense and staying active. Don't miss out on this great opportunity to help your child grow. Our Kids Martial Arts classes give students the best blend of physical skills and mental abilities. And we are proud to train students of all experience levels. To get started today or to learn more about Alliance Culver City and our renowned Young Warriors Krav Maga, all you have to do is fill out the short form on your screen today!